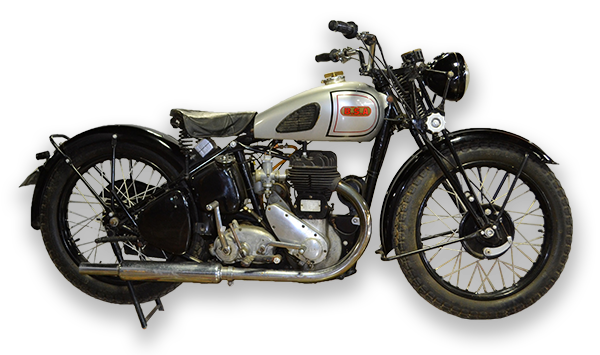 Become a MAC member between now and May 1, 2019 and you will be entered to win a beautiful vintage roadster. Together we can provide a safer riding environment for anyone who rides a motorcycle. Motorcycle Awareness Campaign (MAC) is a 501(c)3 non-profit motorcycle safety organization with a total volunteer work force comprised of individual, local and regional chapters and individual members. 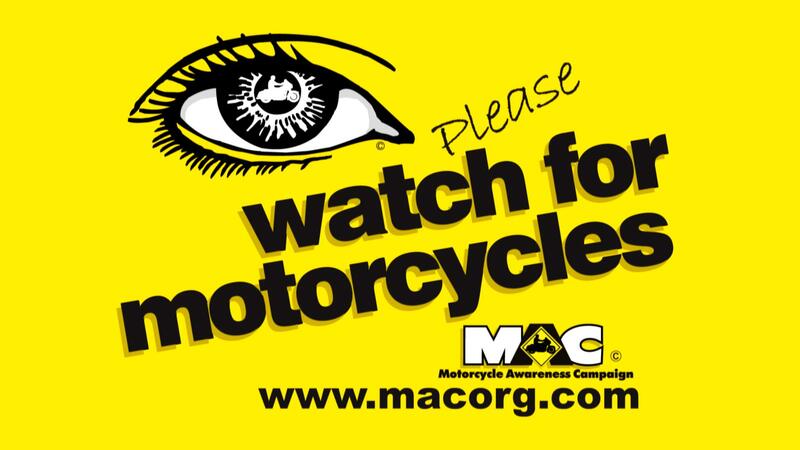 MAC’s mission is simple and direct: “To promote awareness and safety of motorcyclists on roadways.” Most motorcycle crashes occur because of a “we didn’t see them” attitude. Our primary goal is to change that. It is through our members and individuals in the community who are willing to do their part that we are helping prevent these tragedies. Get Your Own MAC plate.